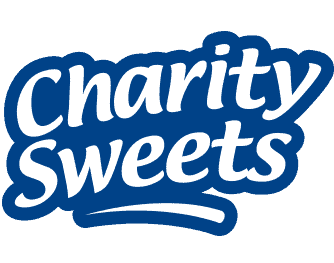 ISM SHOW COLOGNE 2018 – Charity Sweets by Sweet causes Ltd. 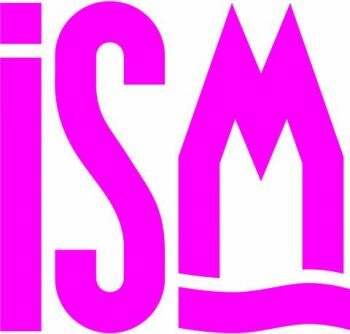 This year’s ISM show in Cologne was full on with some new and exciting sweet treats to tempt us yet again. As we all know in the UK one favourite phase that is going around at the moment is ‘Unicorns’, well they are out there would you believe it! 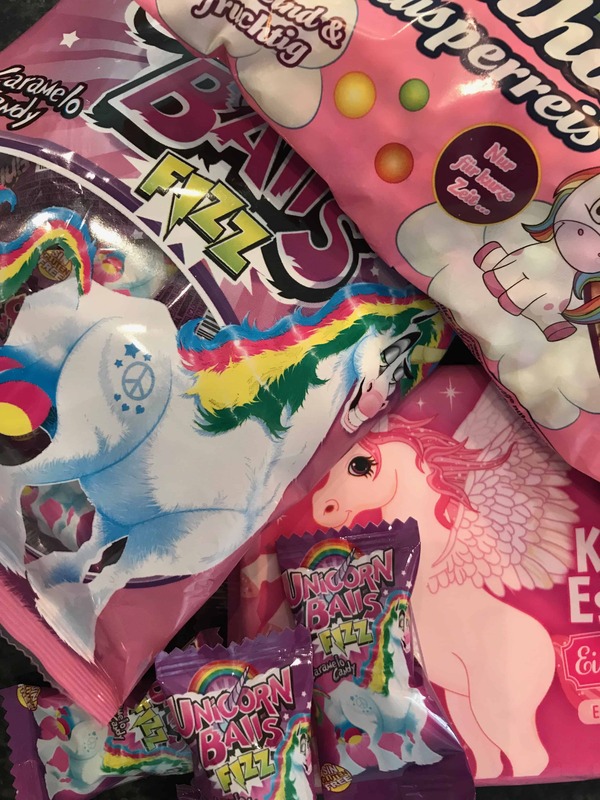 Yes, some stands even had Unicorn sweets.